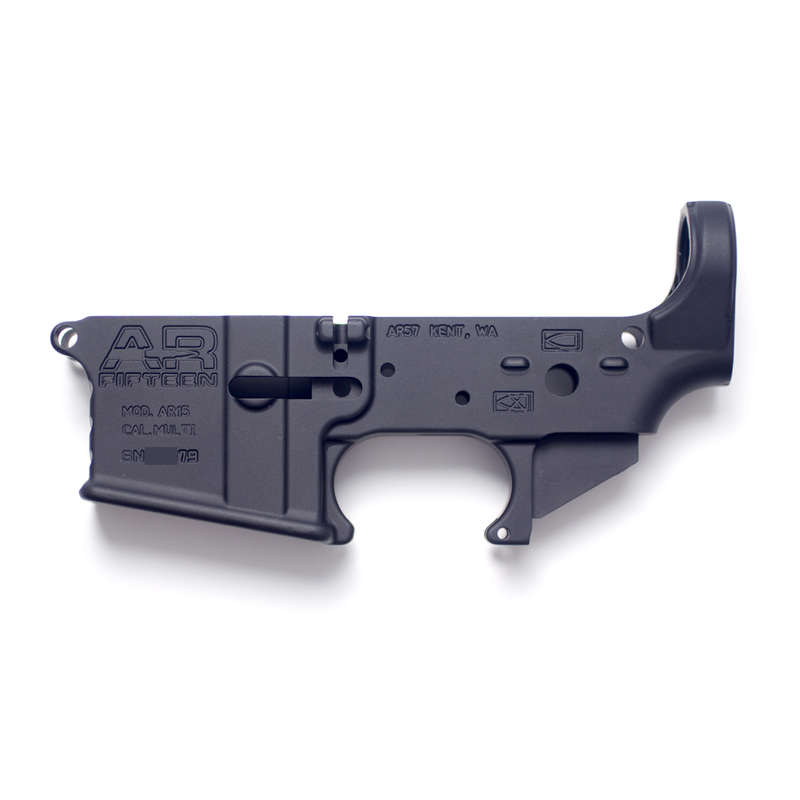 New from AR57... AR FIFTEEN multiple caliber semi-automatic stripped lower receivers for AR type Rifles. 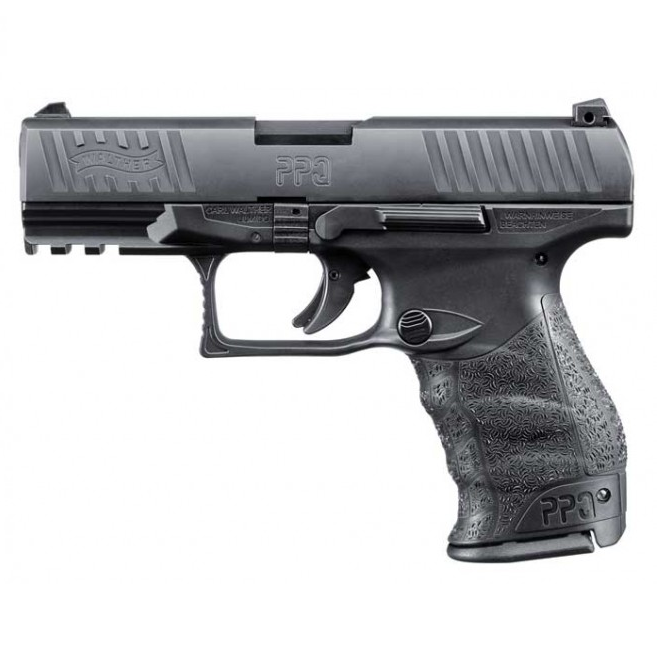 Built to Military Specifications for extreme reliability and long term durability. Machined from a 7075-T6 aluminum forging. It features a Mil-spec type III hard coat anodizing, and it marked "Cal. Multi" to be used in any build or configuration. Works with standard AR15/M16 magazines and components. Lower is low shelf and pictogram marked to indicate safe/fire.